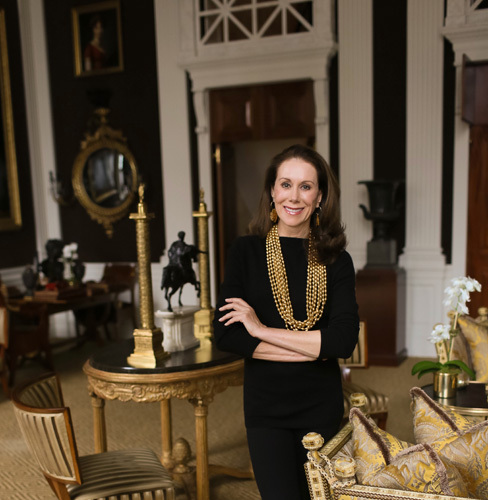 World renowned style icon and lifestyle maven Carolyne Roehm, along with art expert Colta Ives, will be the featured speakers at A Passion for Gardens, the 12th Annual A Writer’s Garden Literary Symposium and Luncheon on Wednesday, November 14 at Rosine Hall at the Dallas Arboretum benefiting the Women’s Council of the Dallas Arboretum and A Woman’s Garden. 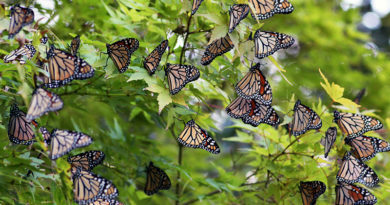 Chaired by Michelle Mew with Honorary Chair Barbara Hunt Crow, this event promises to be an inside peek into horticulture, gardens, landscape design, historic preservation and art presented by these celebrated experts. 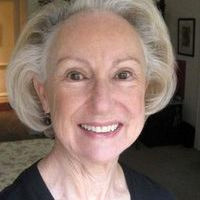 A very special Meet the Authors reception the night before the luncheon for sponsors and underwriters at certain levels will be hosted by Dallas’ own Betty Lou Phillips, expert and author of many books on the same topics, in her home. Q: Michelle: Tell us about Carolyne Roehm and Colta Ives. 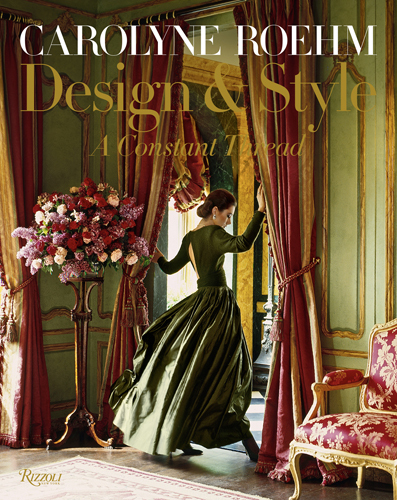 A: Carolyne Roehm has been part of American design culture for over four decades with a career spanning the fashion, gardening, decorative arts, entertaining and publishing worlds. Finding a mentor in Oscar de la Renta, Carolyne worked alongside the couture great for 10 years before launching her own fashion house in 1985. A discerning eye and a passion for beauty lead her into the world of flowers and gardening, where her books are often referred to as the best in their field. Subsequent entertaining and interiors titles cemented her position as one of America’s premier lifestyle experts. Colta Ives: During her long career at The Metropolitan Museum of Art in New York City, Colta Ives has organized over 20 exhibitions and authored nearly as many scholarly books on artists and art, mainly of the nineteenth century, among which are the titles: Daumier Drawings, The Private Collection of Edgar Degas, The Lure the Exotic: Gauguin in New York Collections, The Graphic Art of Pierre Bonnard, and Vincent van Gogh: The Drawings. Colta has lectured on these topics and others at the invitation of museums across America and also in France and Australia. She has conducted seminars at New York University and at Columbia University, her alma mater, from which she holds graduate degrees in both Art History and Landscape Design. Q: Michelle: How did you first become involved in the Women’s Council. 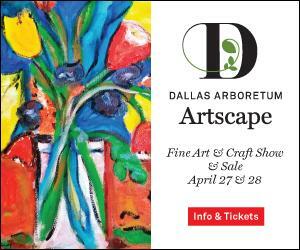 A: My love of Dallas and need for gardens has always inspired me. Gardens are a part of my soul. Each time I have moved, I have brought a sampling of my garden with me. When I sold my bungalow I dug up all my plants and moved them to my house because I could not stand to think of a bull dozer killing them. The women I have met through the Women’s Council have been amazing! To think we plan, build then maintain the heart of the garden and especially A Woman’s Garden at the Dallas Arboretum. Yvonne Crum had me hooked when Mad Hatter’s Tea was hosted on the ice rink at the Galleria years ago. The garden has grown so much and those of us who are a part of it have much to be proud of, but it takes money just as our home gardens. Join us at this fabulous symposium and luncheon. A Woman’s Garden. Courtesy photo. Q: Linda: We’ve heard about A Woman’s Garden at the Arboretum, the event’s beneficiary. Tell us more! 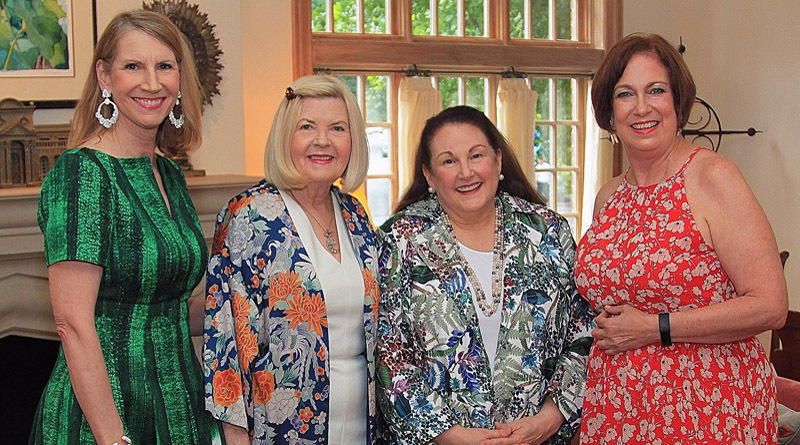 A: One of the many contributions to Dallas made by Margaret McDermott was the 1982 founding of the Women’s Council of the Dallas Arboretum and Botanical Garden, done with her friend Virginia Nick. 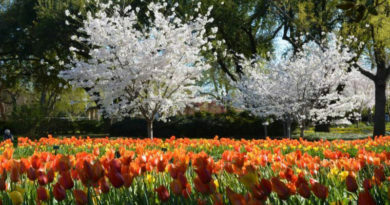 In 1986 the Women’s Council had the unique opportunity to be involved in creating a garden dedicated to women on a parcel of land at The Arboretum overlooking White Rock Lake. 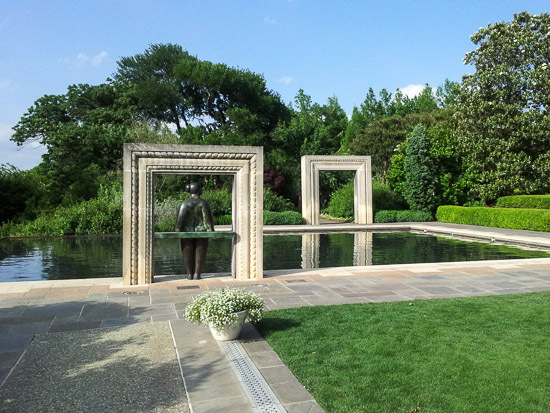 Named “A Woman’s Garden,” it was designed by internationally recognized landscape architect Morgan Wheelock and represents both the strength and power of women on one side and the nurturing, spontaneity, and creativity on the other. Once the garden plan was completed, the plant design, selection and construction was directed by local landscape architect Warren Johnson. 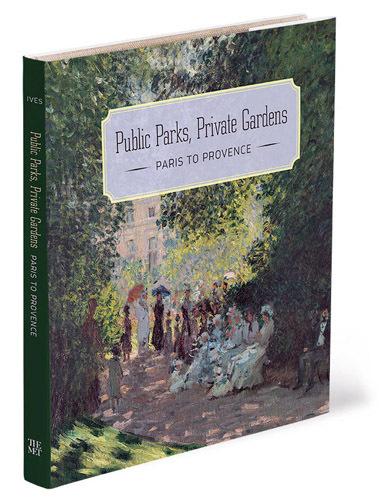 “A Woman’s Garden” is the only public garden in the nation conceived by, built by and funded by women. It is truly beautiful. The water-on-water view from the Reflective Basin, looking out over White Rock Lake, is one of the most picturesque vistas in Dallas. Throughout “A Woman’s Garden,” you will find both formal and naturalistic elements, elegance and rustic strength, water and landscape, providing refuge and renewal for visitors of all ages. It is a favorite location for events celebrating family: engagements, weddings, anniversaries, birthdays, and other special occasions. Sponsor underwriting levels are $25,000, $15,000, $10,000, $5,000, and $2,500. Individual Patron tickets are $1,500, $1,000, $500, and $250. Individual tickets are $150 per person for Symposium and Luncheon and $125 per person for Symposium only. 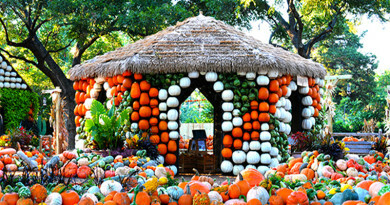 For more information, visit the Women’s Council website at www.womenscouncildallasarboretum.org or call Michelle Mew at 214-236-2564. * Photo by Chuck Clark.